There is an alarming rise in the number people suffering from lifestyle disorders and non-communicable diseases in India. Caused mostly due to changing lifestyles, these diseases are major contributors to hospitalization. Preventable in many cases, people in India are prone to conditions like diabetes, thyroid disorder, metabolic bone disorders, and other endocrine disorders. Find how to identify these endocrine disorders right from the asymptomatic stage. Know about conditions, their symptoms, and treatment options along with preventive measures. 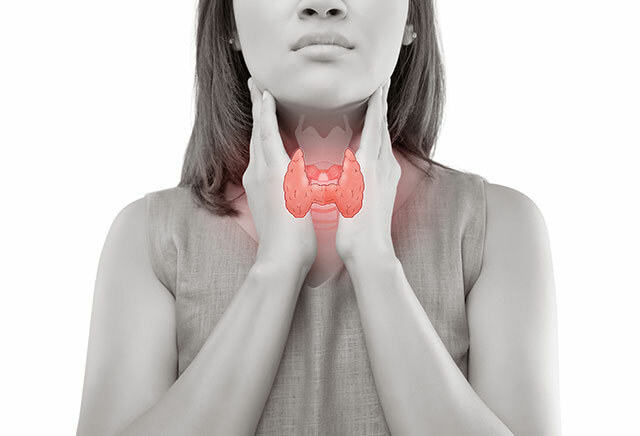 Everything about thyroid disorders – Condition, symptoms, treatment, diet, exercise, and prevention. 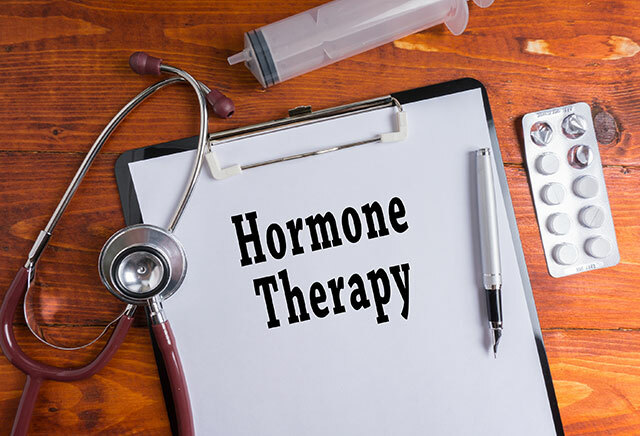 Hormones are vital for everyone's health and well-being. Know about common hormonal disorders, their causes, how they affect your health and how to prevent them. Obesity is a growing global concern that leads to major health risks. 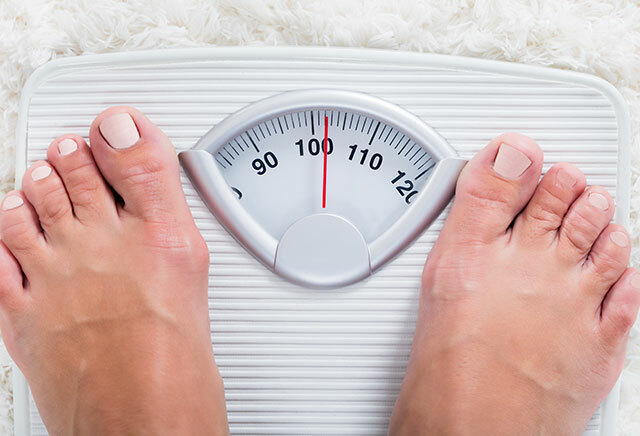 Find reasons why people gain weight and find the best methods to lose extra kilos. 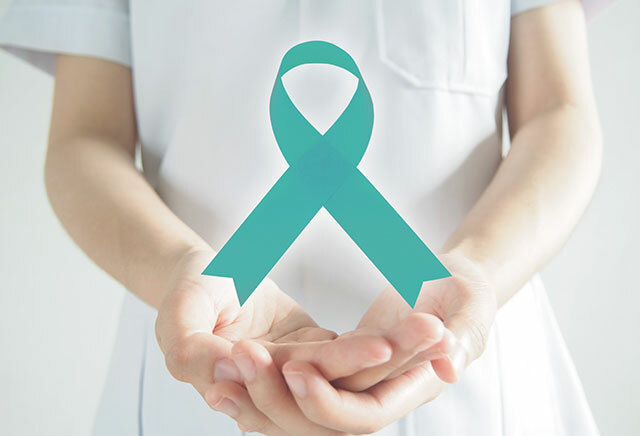 PCOS is an endocrine disorder that can lead to infertility in women affecting them mostly in their reproductive years. Find causes and remedies to PCOS and infertility. Cholesterol is essential for life, but having excess/low levels of it can lead to major diseases. 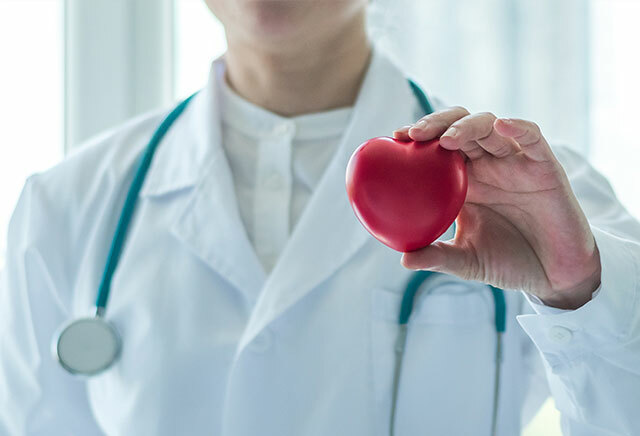 Know everything about cholesterol and how to avoid heart diseases .